Find out how we can help get you back on the road in your dream auto today! Bad credit, no credit, bankruptcies, repos... OK! 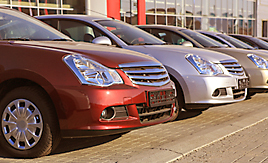 View Our Current Inventory Of Quality Pre-Owned Vehicles. Click here to browse our virtual showroom! Click here to find out how our process works and what you need to bring with you to the dealership. 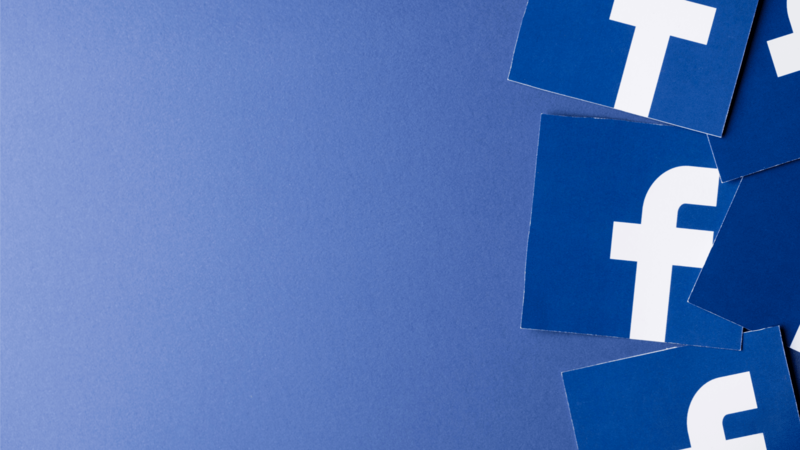 Find Us, Like Us & Follow Us Today! Keep up with our prize giveaways, promotions and everything between. Kimberly Kroninger & John Kincade, Jr.
"Everyone was good and helpful. Worked with the money down and arrangements needed." "We came in not thinking we could get a car but left here in a very nice one! Thank you Advantage Auto!" 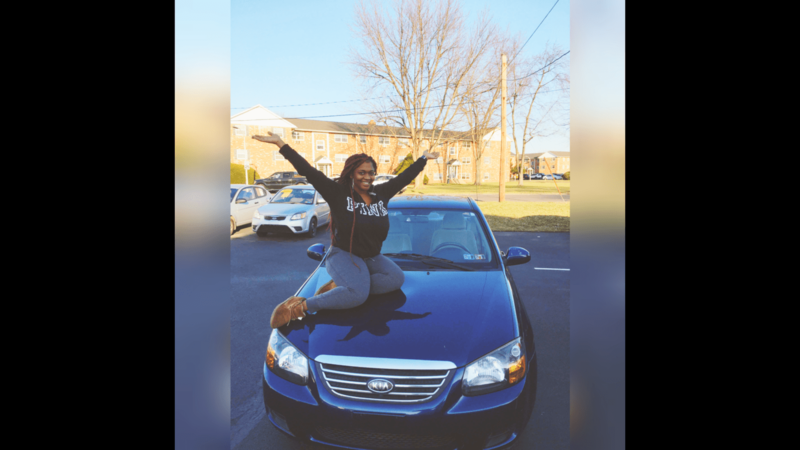 "I had a good experience buying my car and had no problems. Tara took good care of me." "He is a very nice man. I felt like he knew me for a long time." 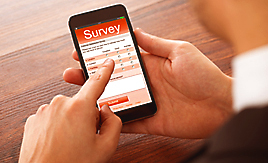 "I had a great experience and my sales rep was very good. They were good with my children." "Fast service, was in and out quickly. Service was outstanding." "Had a great experience. My dad was a previous customer and loved it. Thanks for everything." "We had a great experience with Tara. She kept in contact with me till we found the right car. She did great." "Tara was excellent - very friendly and patient. She deserves a raise." "Everyone was so nice here." Great sales Team and Financial office is very helpful and will get you in a new car with NO Problem !!!!! Regardless of your situation, we are ready to help you get back on the road in the vehicle you deserve. We report to the credit bureau to help you rebuild your credit! Fill out our easy application or call us today to get approved fast! We stock a good variety of Cars, Trucks, Vans, SUVs, Sedans & Family Crossovers, we have it all. We want to hear about your experience at our dealership. Let us know how we did. We would love to hear from you. 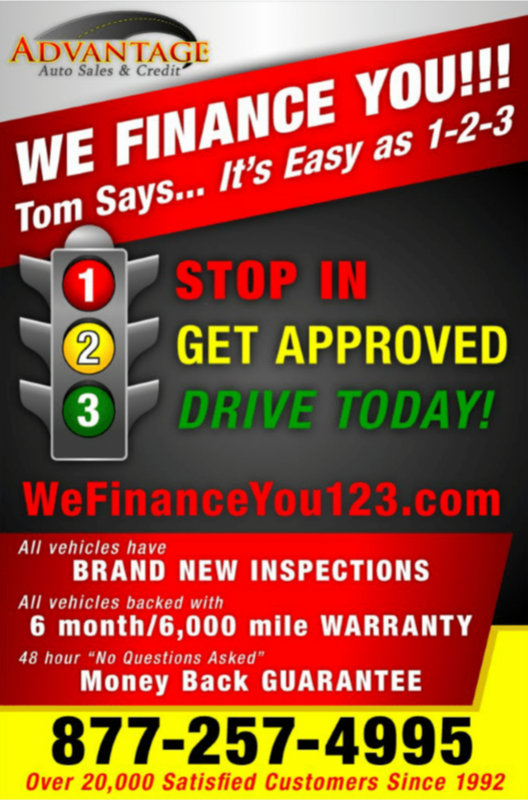 Need car financing? As a buy here pay here dealer in Quakertown, PA we can get you approved and on the road today. Do you have BAD CREDIT? NO CREDIT? If so, that is NO PROBLEM!!! Let our friendly in-house auto finance staff help you find the pre-owned cars, truck, van or SUV that fits your style and fits your budget. 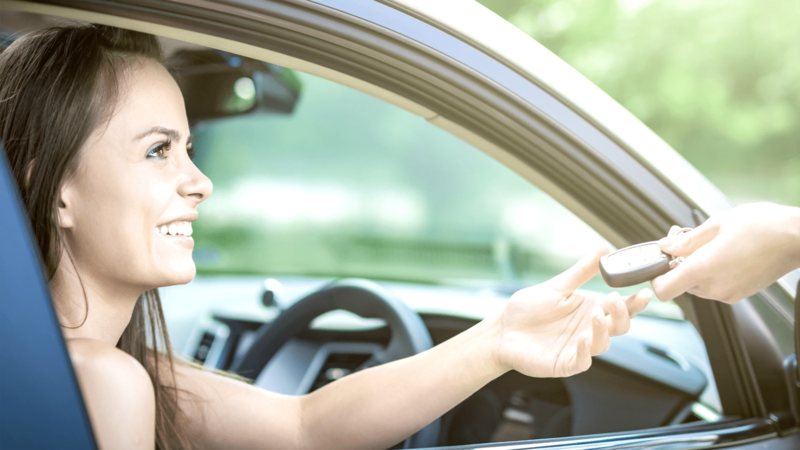 Call today us or apply online now for quick and easy car financing. Let us tell you "YES, YOU ARE APPROVED! Give us a call today @ 877-257-4995 and you can be driving home today in a new car. It is as easy as 1, 2, 3! If you are looking for a used car, used truck, used SUV or Van, then we are glad that you found us. We have a great selection of quality, affordable used cars for sale, as well as trucks, vans, SUVs and crossover vehicles. We pride ourselves on a rigorous inspection to ensure that our entire inventory is clean, safe and highway ready for our customers. 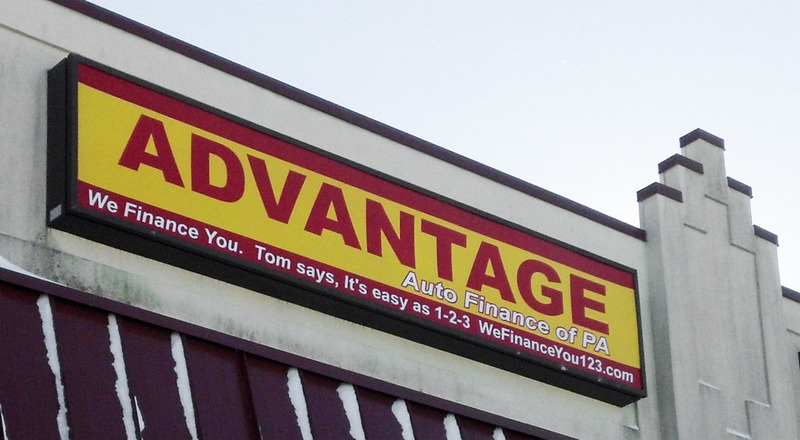 We cater to local area residents in Quakertown, Coopersburg, Sellersville, Souderton, Harleysville, Bethlehem, Allentown, Lansdale, Leigh Valley, Bucks County & Montgomery County PA.
At Advantage Auto Sales & Credit, we love our customers and treat them like family. We have sold to over 4 generations of customers in some cases, and the reason that our clients keep coming back is simple. 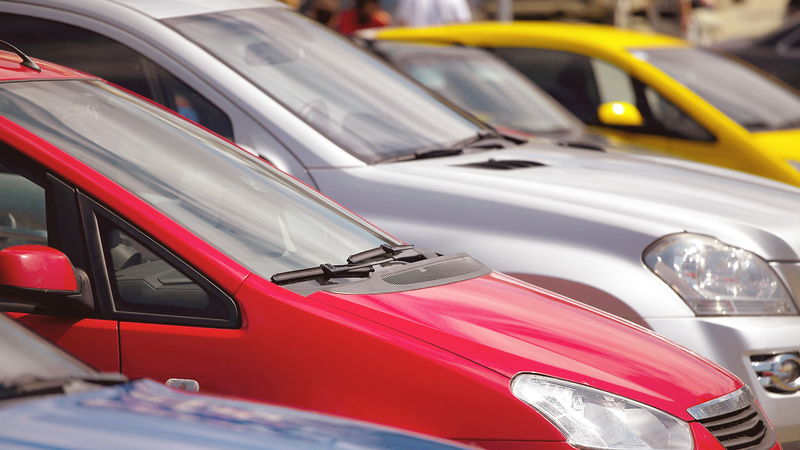 We offer the best cars, at the best prices and make sure to YOU the customer first. We also offer a customer referral program whereas if you refer 5 people to us that purchase a vehicle, we will PAY OFF your car for you! We also offer all of our customers $9.95 oil changes, and free fluid checks. Apply online and become part of the family today! 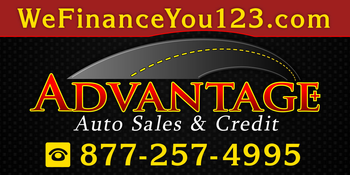 You have a voice with Advantage Auto Sales & Credit. We fell that listening to our customers is the best way to continually improve the customers experience that you will have with us. If you are in the market for a used car, truck, van, Minivan, SUV, or family vehicle, please take the time to review our testimonials. If you are a current customer of Advantage Auto Sales & Credit and have not yet had a chance to give us your feedback, please take a moment, and tell us how we did. We are here to serve you! 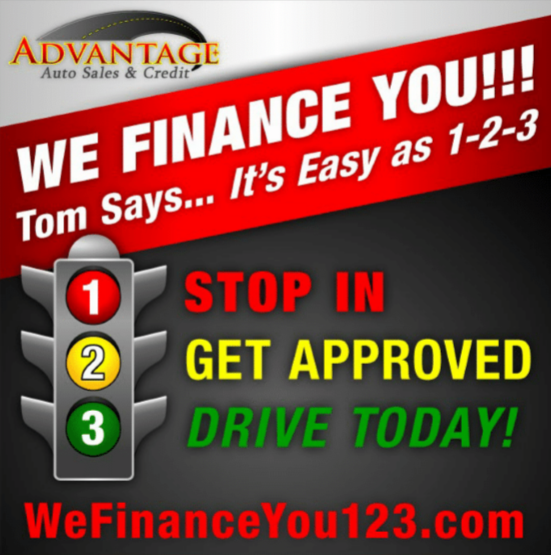 Advantage Auto Sales & Credit | Bad Credit Auto Loans Quakertown PA has been visited 2,965,824 times.